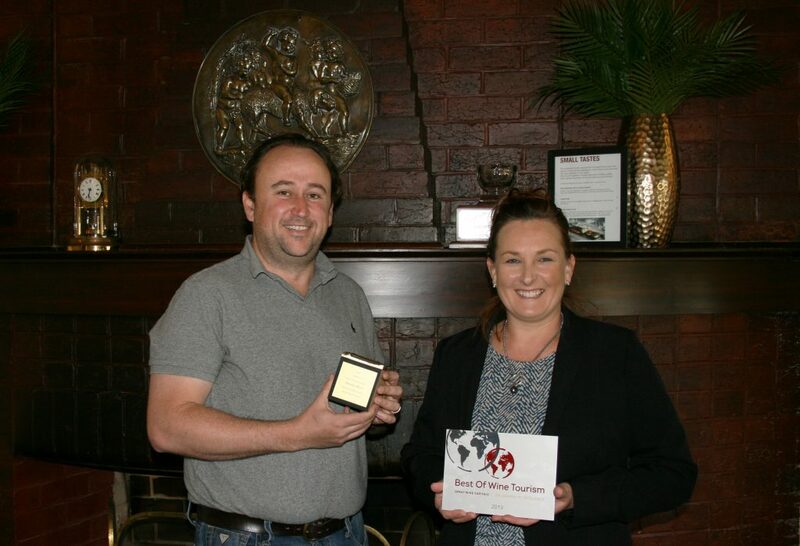 Cameron and Allister Ashmead, Co-Managing Directors of Elderton Wines, are delighted to share that Elderton Wines was announced as the winner of Wine Tourism Services at the South Australian Best of Wine Tourism Awards on Thursday, 8 November 2018 at the Great Wine Capitals Gala Dinner. 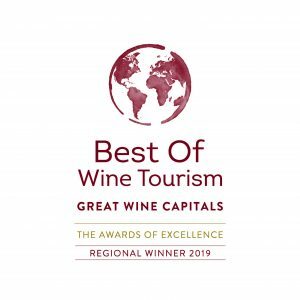 The awards program is a part of Adelaide’s membership in the Great Wine Capitals Global Network and recognises leadership, innovation and excellence in wine tourism. The Great Wine Capitals Global Network includes San Francisco/Napa Valley (USA), Bordeaux (France), Bilbao/Rioja (Spain), Mainz/Rheinhessen (Germany), Mendoza (Argentina), Porto (Portugal), Valparaìso/Casablanca Valley (Chile), and Verona (Italy). Adelaide, South Australia joined the Network in July 2016. Elderton Wines is situated in Barossa, Australia’s Global Wine and Food Region, just a one hour drive from Adelaide. 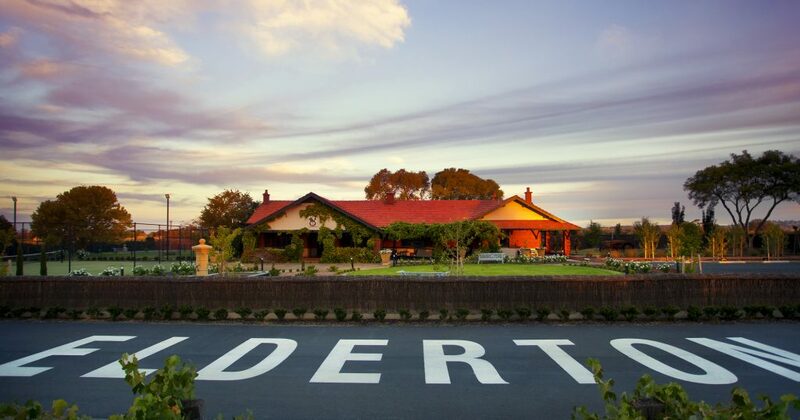 The Elderton Wines Cellar Door is the grand 1918 classic gentleman’s bungalow that Neil and Lorraine Ashmead bought in the late 1970s for their family home, to live a Barossa lifestyle. In 2017 the family restored the building to showcase its heritage and history, and to further provide warm and inviting Barossa hospitality for which the region is known. Nestled in Elderton’s iconic vineyards, the homestead is now a beautiful Cellar Door and welcomes the public daily. Elderton welcomes visitors to enjoy authentic food and wine experiences in a luxurious Cellar Door setting. With five private tasting rooms/spaces and an interior complemented by beautifully landscaped gardens, a large swimming pool and lawn tennis court, Elderton’s Cellar Door is the quintessential Barossa experience. Cellar Door’s driveway allows guests to meander through the 124 year old Command Shiraz vineyard, giving the ultimate discovery of one of the Barossa’s greatest assets. A helicopter landing site also accommodates guests arriving by air.